SPORAH TV: ADEL KASEKE AND BEATRICE BYAKIKA TALKS ABOUT THEIR AMAZING NEW CAREER..! 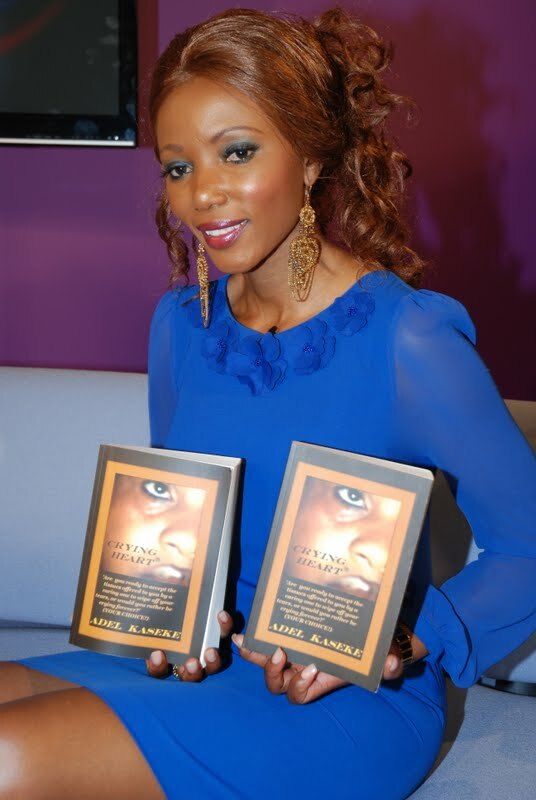 ADEL KASEKE AND BEATRICE BYAKIKA TALKS ABOUT THEIR AMAZING NEW CAREER..! ALL ON THE SPORAH SHOW TOMORROW 9:30PM ON BEN TV: SKY 184.! Beatrice Byakika and her models on set with Sporah. Meet Beatrice Byakika Tomorrow on The Sporah Show. Miss Beatrice Kateme-Byakika is a singer-songwriter known for her eclectic interpretation of East African music .Her Coming Home album is a fusion of East African rhythms and contemporary sounds. 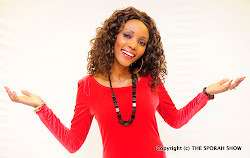 She began her professional career as a back up singer for Uganda’s International diva Rachel Magoola between 2004-2006 before beginning to pursue her own desire to write and record her album. Due to a varied upbringing in both Kenya and Uganda she spins tales of life and love in a variety of East African languages like Swahili, Lusoga, Samia and English. There is a sweet yet sensual, pure innocence to her alto voice, which has one pressing the repeat buttons. Beatrice and her Models after the show. 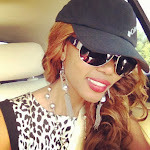 ADEL KASEKE: AN INSPIRING WOMAN WHO NOT ONLY WAS A HAIRDRESSER, CREATED HER OWN LABEL BUT IS NOW...! Adel Kaseke from Zimbabwe and Sporah Njau on Set. Adel favorite Quotations: Life is too short to be spent mopping and crying bout things, that you can't control. 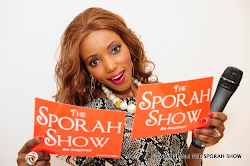 DON'T MISS OUT THE SPORAH SHOW ON MONDAY 9:30PM ON BEN TV: SKY 184. Go Adel, wishing you all the best hun.